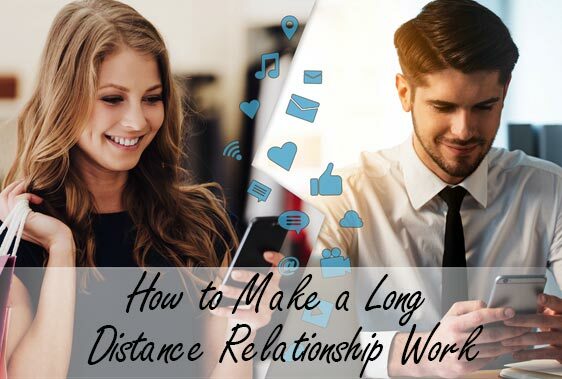 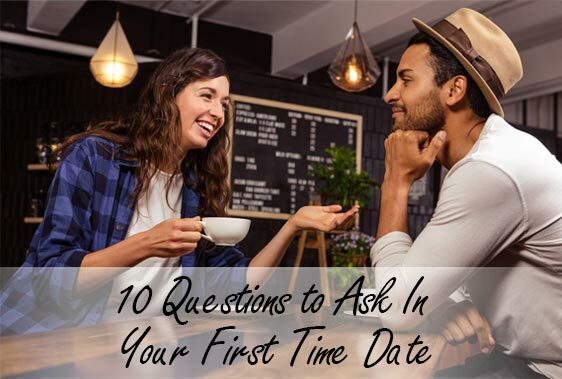 First time meetings can be a little daunting here are questions to ask in your first date and feel confident. 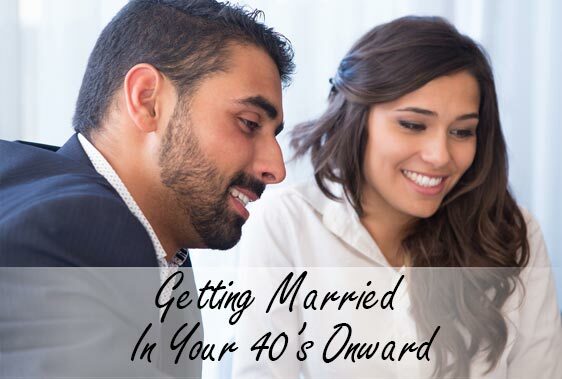 Those who join our Shadi matchmaking site are looking to find their lifelong mates. 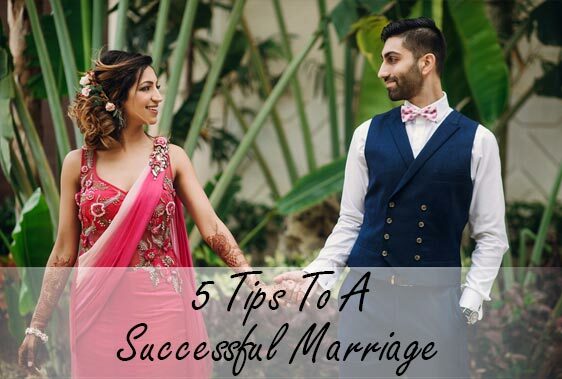 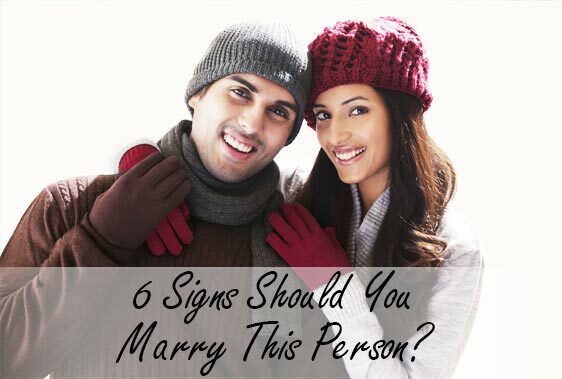 6 Signs Should You Marry This Person?